THE ESCAPE ROOM CRAZE IS SWEEPING THE NATION! 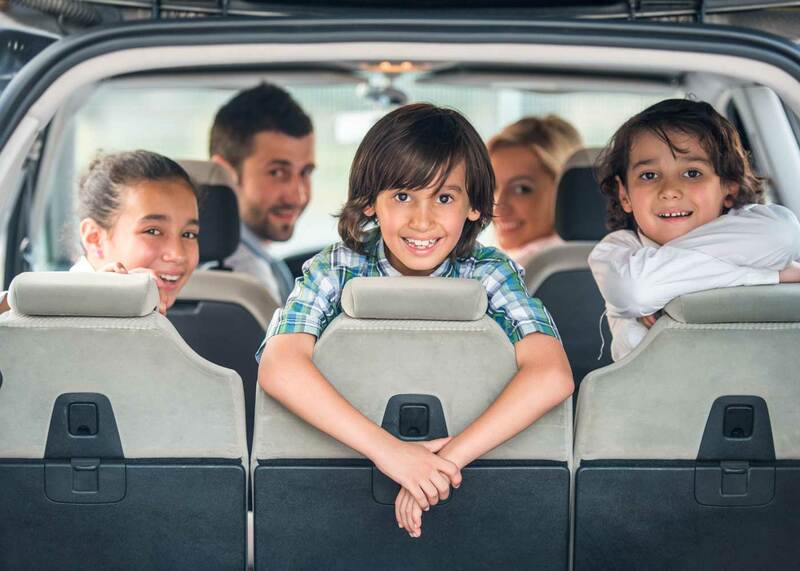 Choosing a great NJ birthday party idea can be a daunting task! I mean, after all, this special life event only happens once a year and there are so many ideas to choose from! 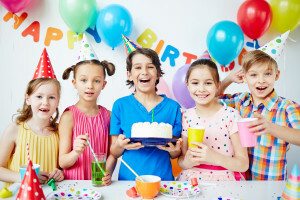 Let’s face it, birthday parties can get expensive, so you really want to celebrate your special event doing something unique and innovative! There is nothing more innovative than the new craze sweeping the nation called Escape Rooms! An escape room is like a movie, a video game and role playing all wrapped into one interactive live action game for you and your friends to enjoy! Instead of watching the adventure on the big screen, you can be the star of your own adventure! Be a Hacker Activist and break into FBI headquarters to find the location of where the government is performing horrifying experiments on the leader of an alien race in the X-FILE escape room, or get cuffed by one arm inside a torture chamber while attempting to save your friend “Barry” who was too friendly with the locals on that fateful night. Maybe, your group wants to be a Alchemist who belongs to a secret order that is in seek of the Elixir of Eternal life? How about joining the Pirate’s ranks and go in search of Captain Kidd’s elusive treasure! You can do all of that and more at Escape at the Shore located at 513 Tilton Rd. in Northfield NJ inside the Mainland professional Plaza. Escape at the Shore is the Golden Nugget Casino’s Premiere Escape Room Choice in Atlantic County and Rated best Escape Room in Atlantic County by Fun New Jersey! Escape at the Shore can host Birthday Parties for up to 20 people. Party goers can enjoy Netflix as well as Pandora accounts for your viewing and music needs. Escape at the Shore provides Linens and all the Serving utensils for your group. They also provide two large pizzas with any two topping from Carluccio’s Coal Fired Pizza and one soda water or juice per person.